Many of us take clean streets and waste collection granted, but for most of the world this is not the case. 40% of the world’s waste goes into open waste dumpsites – this means 3 billion people who go without the necessity of waste collection. It is not just about waste – it’s a crisis about people. Dumpsites are THE environmental crisis nobody is talking about. Dumpsites pollute our oceans, dumpsites spread disease, and dumpsites pollute our air. 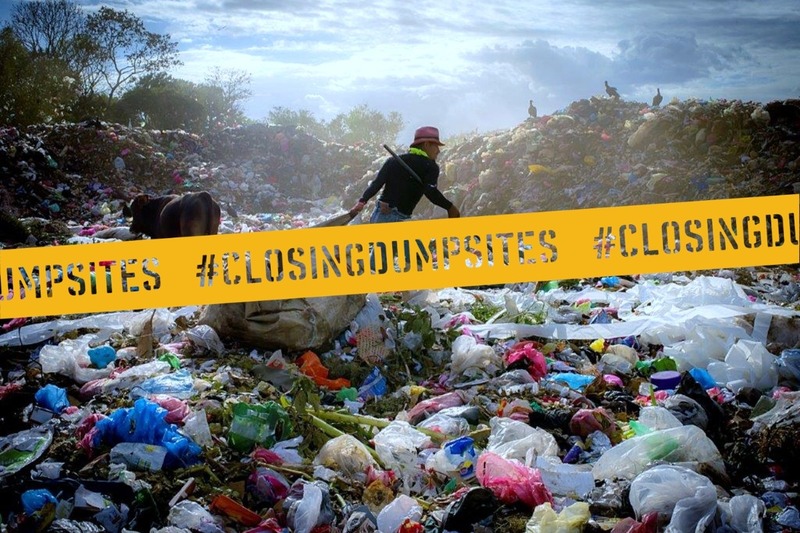 ISWA’s Task Force on #closingdumpsites needs your support – please donate today. If no action is taken, open dumpsites will contribute towards 10% of global greenhouse gas emissions by 2025. ISWA's Task Force will engage with all stakeholders in global cities where dumpsites are prevalent. We will work to support local governments to access the necessary funding to deliver sustainable and safe alternatives that provide formal, and safe jobs for waste pickers. The cost of inaction is unaffordable and will lead to a public health and environmental crisis. Please support the ISWA Task Force on #closingdumpsites by donating whatever amount possible. Your money will be directly invested into our task force's work.